We strive for excellence in teaching- our unique program sets a new standard in language acquisition. 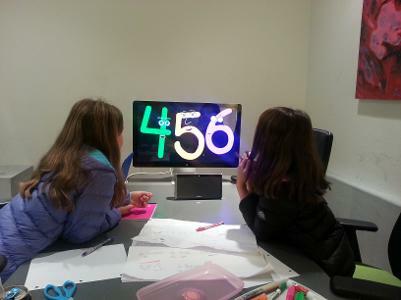 We are committed to enabling our students to reach fluency in the least time possible. 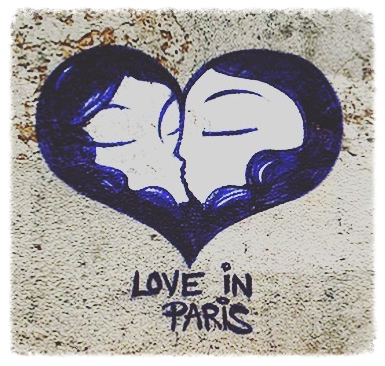 French in Mind's out-of-this-world program combines French language and French culture effortlessly. In addition to classes, our program includes weekly and monthly cultural events. Our teaching model is wrapped with rich, engaging content that truly turns the mind on. Our curriculum is tailored for small classes. 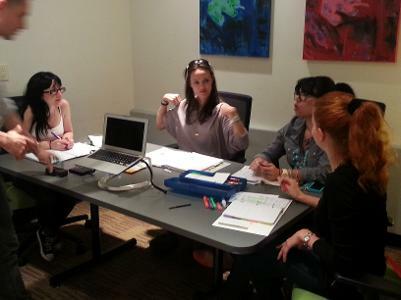 Each French in Mind student receives the attention necessary to train the brain to think in French- thus speak French. From theory to practice, absolutely no query is ever left unaddressed. French in Mind maintains a high quality learning environment. We are central to a charming collection of outdoor cafes, wine bars, galleries and nightlife. 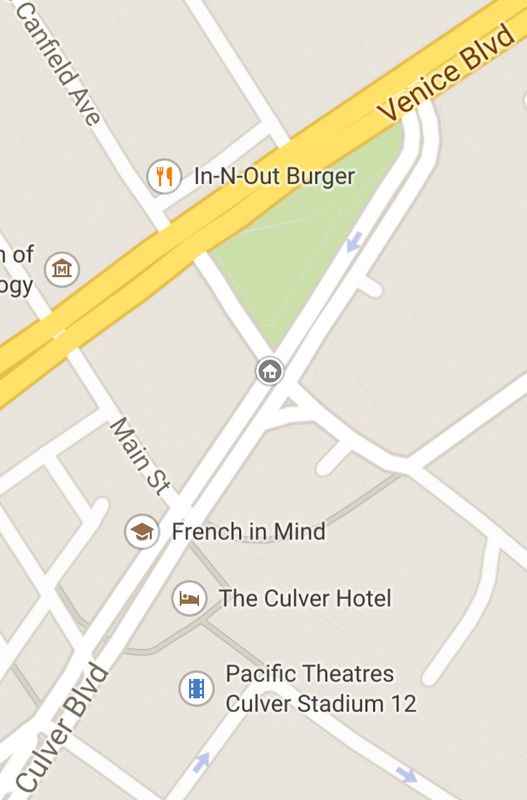 Downtown Culver City is a perfect combination of small-town charm and urban living . Truly Los Angeles' best kept secret! 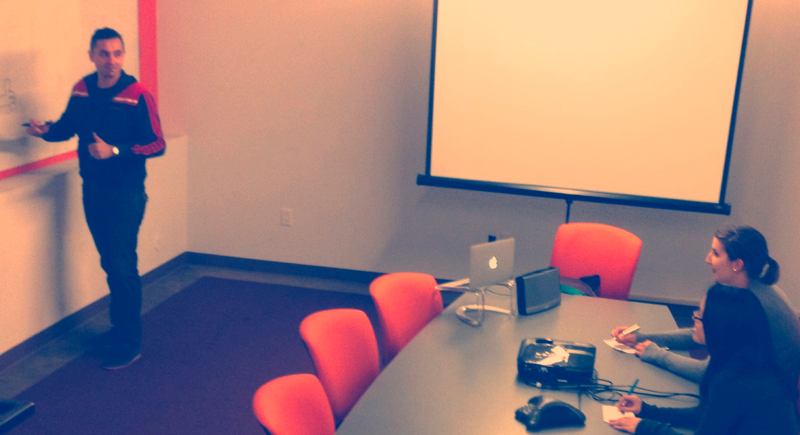 Our classrooms are equipped with state-of-the-art technology to enhance both teaching and learning. Technology provides faculty with the multimedia tools for all their instructional needs. 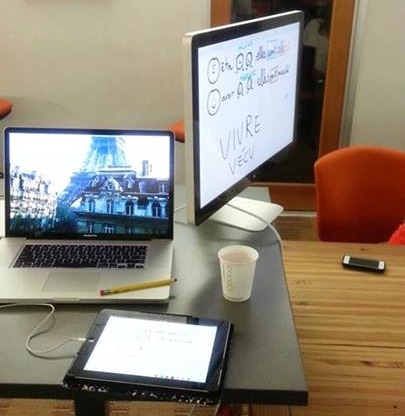 Smart classrooms are equipped with presentation equipment. 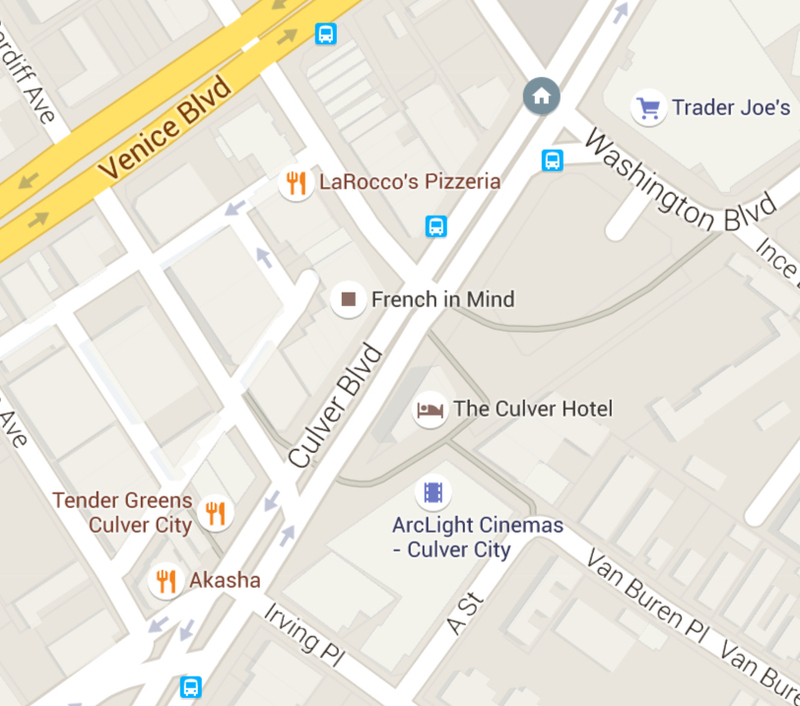 Located on Main & Culver Boulevard, we are on the main corner building in downtown Culver City! 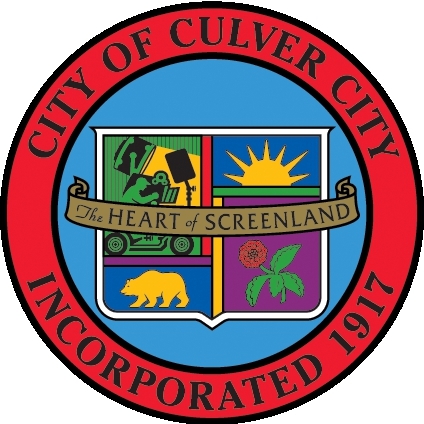 Originally “The Heart of Screenland,” Culver City is a progressive community and has become a powerful multi-media spot and a mecca for creative industries, and now, home to French in Mind. We have great parking! There are 2 garage structures on both sides of our building. The first hour is free for both garages. "Become part of the language revolution!"